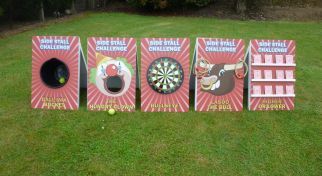 If you are looking for Christmas Themed games and activities take a look at our Christmas Themed Side Stall Games. 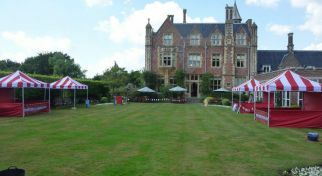 Perfect for Christmas Parties, Themed Events and Marketing Events over the pre Christmas period. 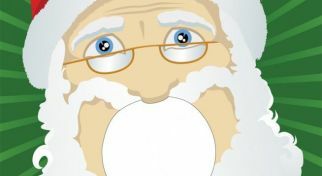 Feed Santa – This is a twist on the classic fair ground game “The Hungry Clown” and is perfect for all ages to play. 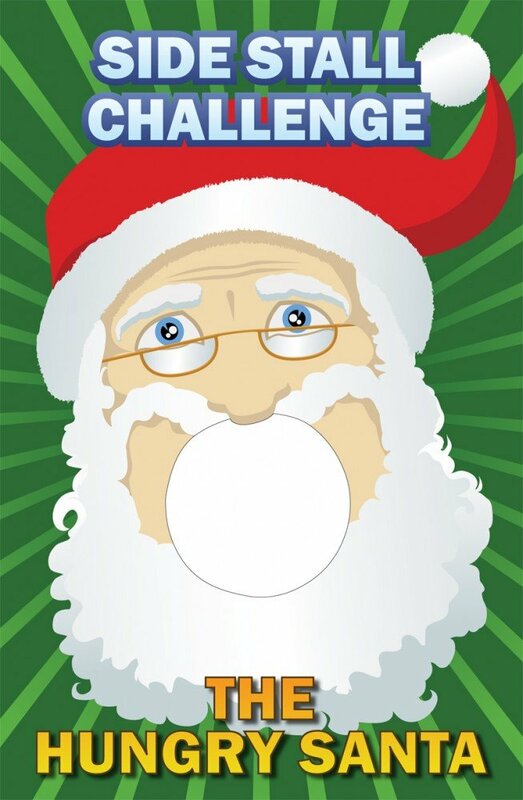 To run with the Christmas theme, the idea of the game is to get the mince pie into Santa’s mouth. Snow Ball in a Bucket – This is a twist on the classic fair ground game “Ball in a Bucket.” Despite the game looking easy, it is one of the most challenging traditional side stall games around. 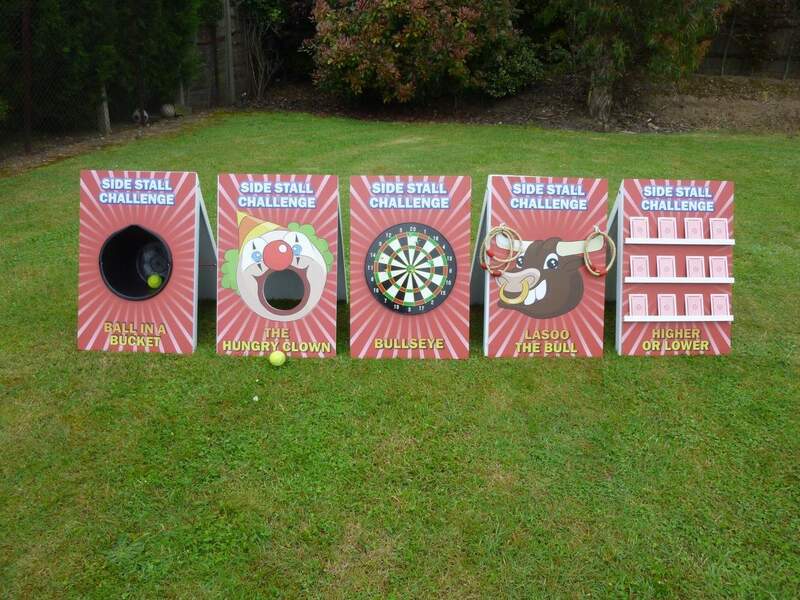 Great for children and adults to enjoy, just throw your snowball into the bucket to win a prize. 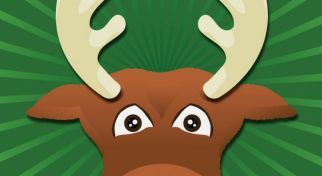 Lasso The Reindeer – This is a twist on the classic fair ground game “Lasso the Bull. This is a fun game for all ages to enjoy. 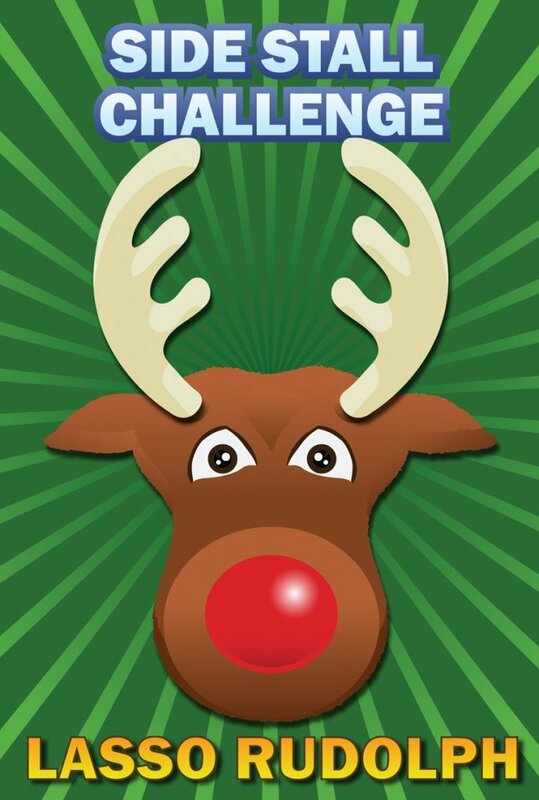 The aim of the game is to throw your ring onto Rudolfs Antlers to win a prize. Snowball Shy – This is a twist on the classic fair ground Coconut Shy. Use one of our snow balls to try and knock off a coconut to win. This game is loved by all ages and it is always popular at events. 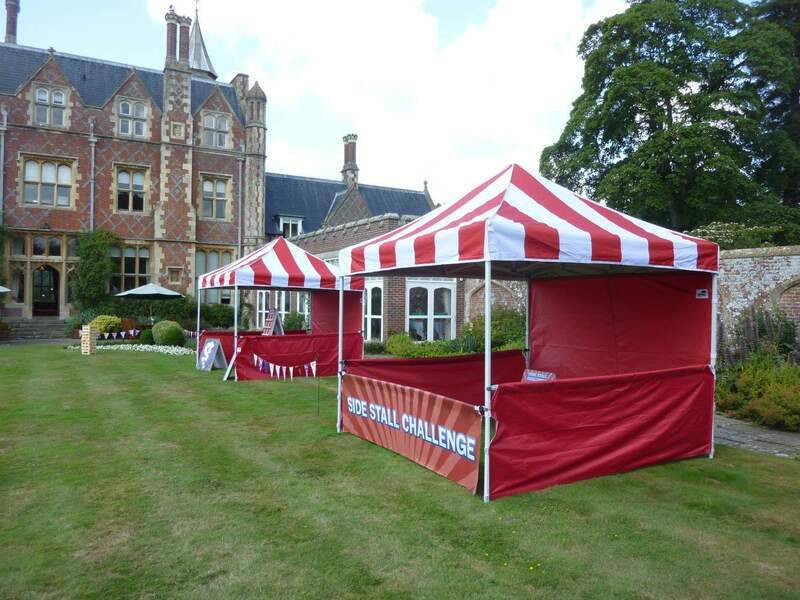 Our Christmas Themed Side Stall games are available in our Deluxe Side Stall Package or as the Game Board only option. Please note Snowball Shy is not available as a game board only. 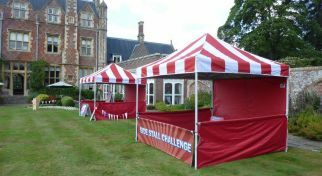 If you are looking for something a little different we can also provide customised Side Stall Games. 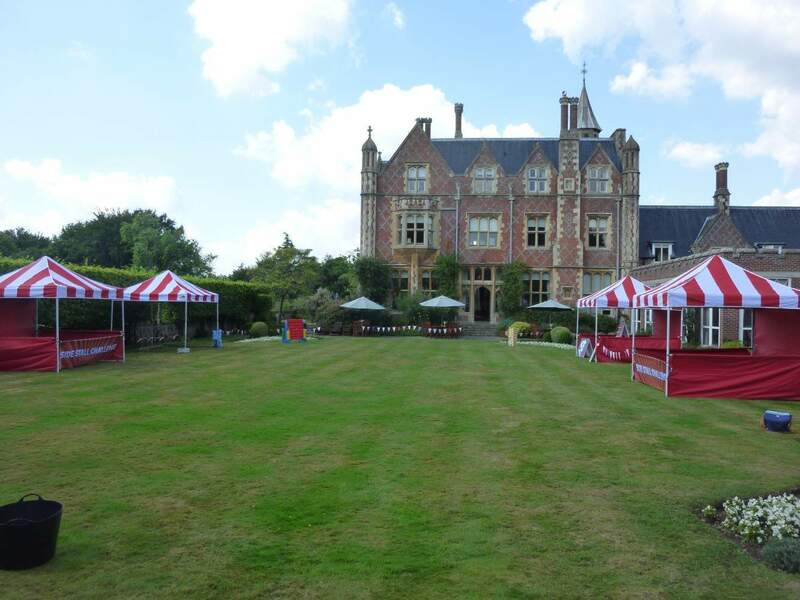 We can use our current games but with your event theme or company branding on them. 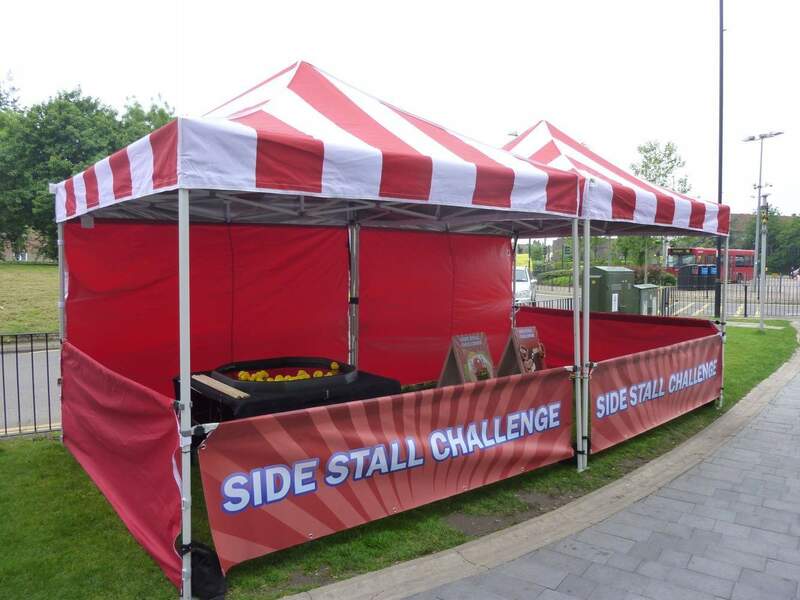 Take look at our custom Side Stall Games page for further information. 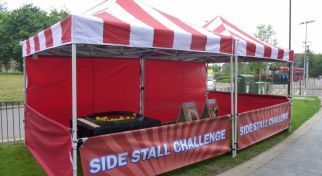 Our Side Stall Game can be branded or customised for a specific brand, product or event theme, making it perfect for Marketing Events.